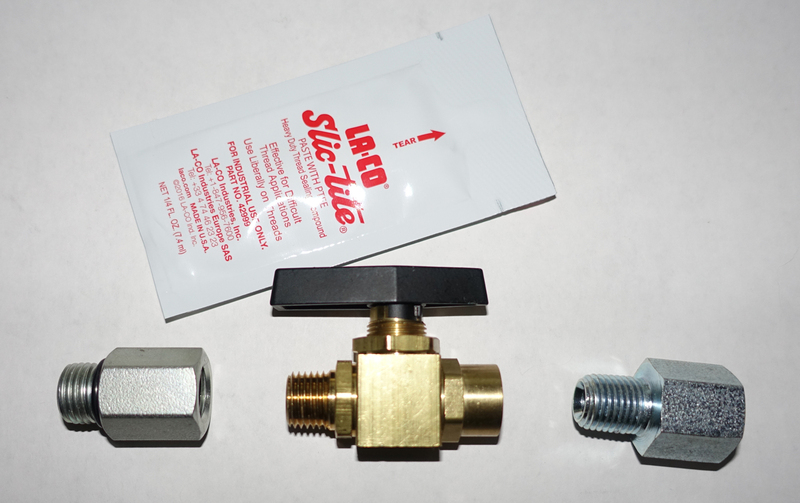 This Curl Lockout valve is a companion to the OEM or AuxHyd lockout valve. The lockout valve controls the rear rockshaft when the operator needs to use the front end loader, the Curl Lockout controls the front end loader curl when the operator needs to use the rear rockshaft (three point hitch). This kit allows for convenient easy-to-reach control of the John Deere 45 loader curl circuit. This kit is designed specifically for John Deere model 45 loaders used on John Deere X-Series tractors.